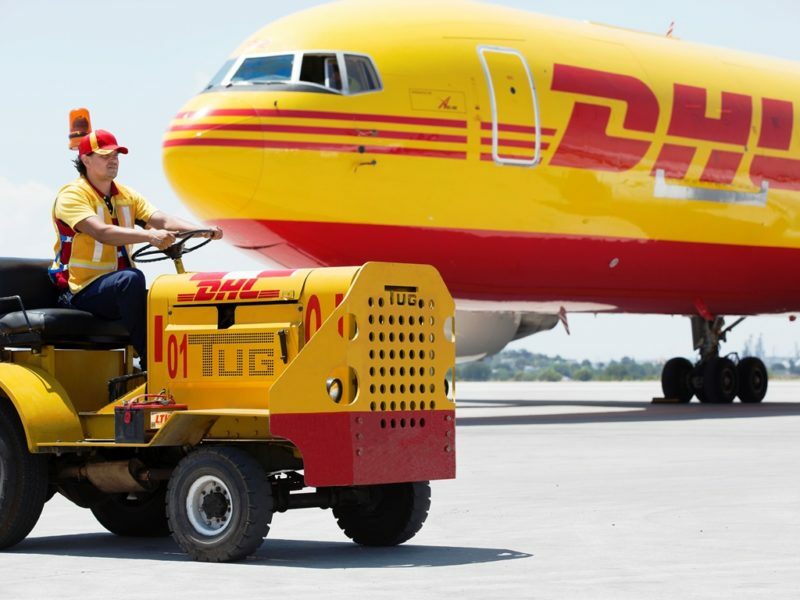 DHL Express has launched DHL Medical Express Service (WMX) between Brazil and the United States for customers in the pharmaceutical and clinical research sector. The transportation solution, piloted in Brazil beginning in November 2018, addresses increased customer demand for faster and more predictable lead times, given the regulatory complexities that can delay exports. Ultimately, patients of clinical trials are positively impacted as temperature-sensitive biological products and new patient-specific treatments will be in the right hands, exactly when needed. 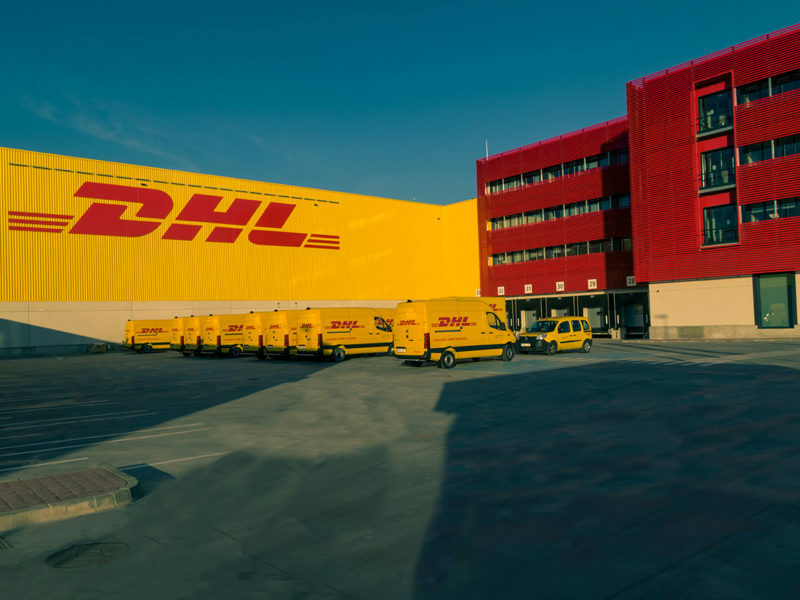 With its medical express service, DHL Express can manage the export and regulatory requirements for urgent shipments with specific temperature needs from several major cities in Brazil to most U.S. destinations in 24 to 48 hours. DHL WMX service points in Brazil have been upgraded and validated to meet several Brazilian Federal, State and City regulations around Ministry of Health & Sanitary controls and licensing requirements. “DHL Medical Express continues to meet the needs of the pharmaceutical industry and clinical research sectors with forward-thinking, intelligent solutions,” said Mike Parra, CEO of DHL Express Americas. “The launch of this service in Brazil completes our ambition to offer logistics solutions in the Latin and South American countries where most clinical trials are conducted. Our strong international network, compliant certifications and combination of responsiveness, reliability and cost-effectiveness will enable this service to be advantageous to all stakeholders in the clinical trial value chain,” continued Parra. The successful implementation of the DHL WMX clinical trial platform at DHL Express Brazil includes a dedicated Customer Service Center with bilingual staff and an onboarding team to support investigator sites. The WMX service includes dry ice supplies and temperature-controlled packaging fulfillment, online tools for placing bookings and ordering supplies, and a web-based interface – Express Logistics Platform (ELP) – that connects sites. The DHL customer service team and all the operational back office systems reside within the DHL operation and are also integrated into ELP. “Given the complexity of regulatory requirements in Brazil, our technology solution pre-prepares many of the necessary documents required by investigator sites to complete, while enabling DHL to begin the export and fiscal approval process the day-of- booking to mitigate delays,” said Brian Bralynski Director of Life Sciences Healthcare Americas, DHL Express. “We successfully completed our first pickups and delivered them in perfect condition to their destinations,” said William Ferreira Rocha, Operations, DHL Express Brazil. Qualified customers for the service receive a choice of temperature options (ambient, chilled or frozen) through specialized thermal packaging. Pre-determined contingencies circumvent delays, and DHL quality control centers monitor the 24/7 shipments. The service is capable of transporting laboratory kits and medical devices, biological samples (blood, saliva, urine, tissues, etc. ), research products, vaccines, drugs for commercial and non-commercial use and medical devices. DHL is the first integrator to enter the Latin and South American markets with a holistic service offering geared toward the needs of stakeholders within the clinical research space. 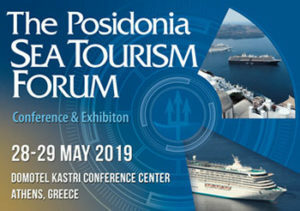 It represents a new market alternative to the commercial carriers that have historically served the region and provides a solid solution to deliver excellence to the healthcare industry.